More motion, this time in the air and round and round. 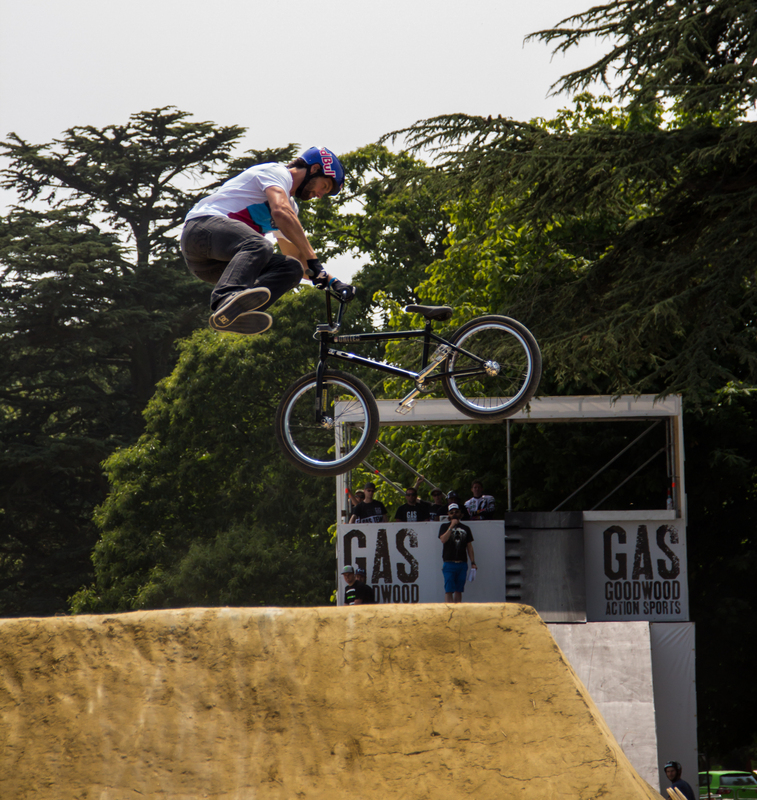 From the same visit to Goodwood as a very early post in the life of my blog, different rider, different trick. There are others I guess I could have reprised. The motions of dance ; the motion of a flame, or the stillness of motion in true flight.